When it comes to your roof, inspection is one of the most practical preventive maintenance measures you can take. It helps keep your roof in good shape and saves you on maintenance costs over time. If you want your roofing in Des Moines to look good as possible for as long as possible, take regular roofing inspections seriously. 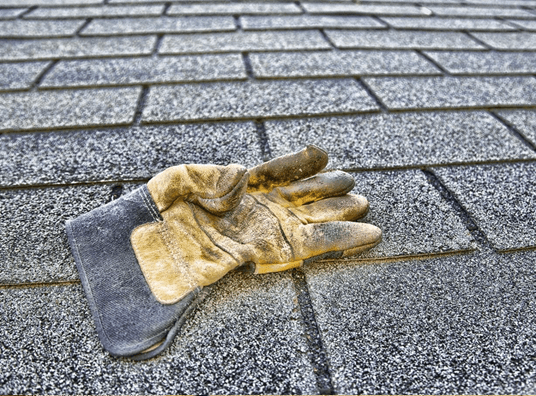 Tedrick’s Roofing shares a few tips on roof inspection. We have created a checklist that you can use whenever you’re doing a minor roof inspection. When it’s time to check your roofing, grab a pair of binoculars and begin your inspection. Use your binoculars to look for buckling, curling, missing, or broken shingles. These issues shouldn’t be taken lightly, so at the first sight of them, make sure you call your local roofer. Another part to examine is your flashing. From where you’re standing, check for rust or cracked caulk. Don’t forget to check your vent pipes. Look for broken or worn flashing boots around them. Generally, you can use your binoculars to check your roof covering, flashings, fascias, soffits, and gutters. When inspecting from the inside, start with your interior finishes, such as ceilings and walls. Look for any signs of water penetration, frost buildup, and structural problems. Inspecting your roof and related areas will help keep your home free from various issues. When inspecting, there’s no need to get up on your roof. The less often you have to step on your roof, the safer you will be. A roof inspection can be easy to overlook, and that’s why hiring a professional contractor is the best way to go. Local roofers like Tedrick’s Roofing take care of your inspection and maintenance needs. We have full certifications, license, and insurance that ensure quality in our projects. We also understand how the Pacific Northwest rain and wind can be tough on roofs, so we custom fit a program that can help extend the life of your roof. Our roof leak detection, maintenance, and cleaning services are conducted by our professionally trained teams. Additionally, we have the necessary tools and equipment that makes our roof inspections smooth and efficient. As the go-to roofing contractor in Auburn, we see to it that we do our job right the first time. Aside from these, we also make excellent roof replacements. Our products are from the country’s leading brands such as GAF, CertainTeed, and Owens Corning. For over 25 years, Tedrick’s Roofing has always been the “best & safest” choice for Auburn residents. If you have any questions, call us at (877) 212-9355 today and we’ll be happy to assist you.